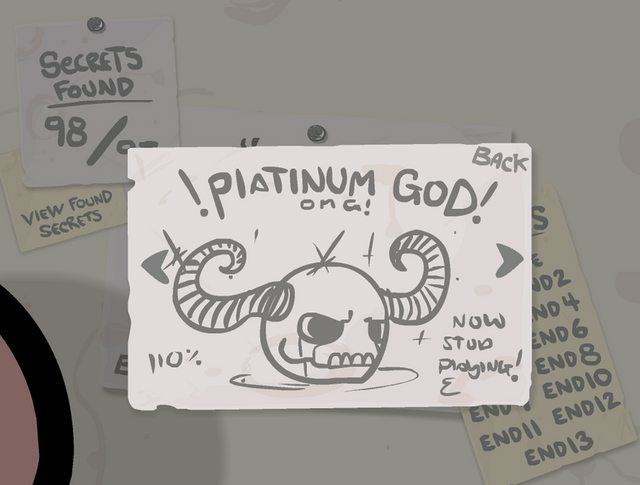 Also I finally ‘completed’ The Binding of Isaac. I’m not sure what exactly is so compelling in the game for me, but it’s brilliant. ~ by omeg on July 31, 2012.